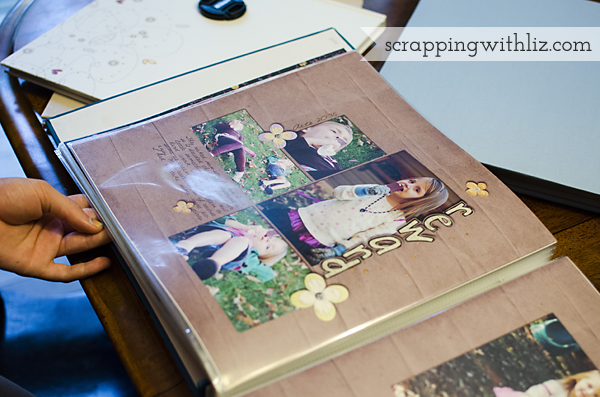 My kids and I frequently pull out my scrapbooks, and look through them. 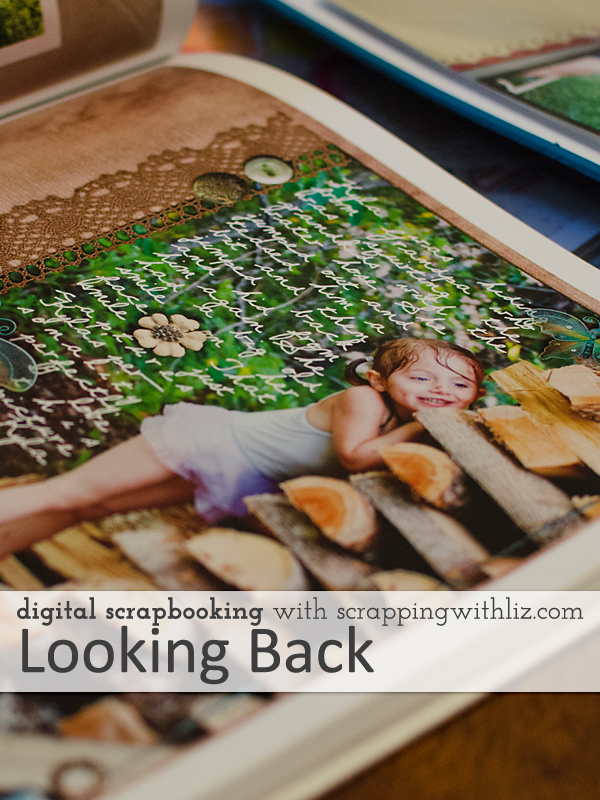 Not only is it fun to look at the pages and reflect on our memories, but I think it's also good for me to look back, as the scrapper of the family, and pick out the pages I really like. It helps me to really pinpoint the style that I like and ultimately reminds me why I scrap. 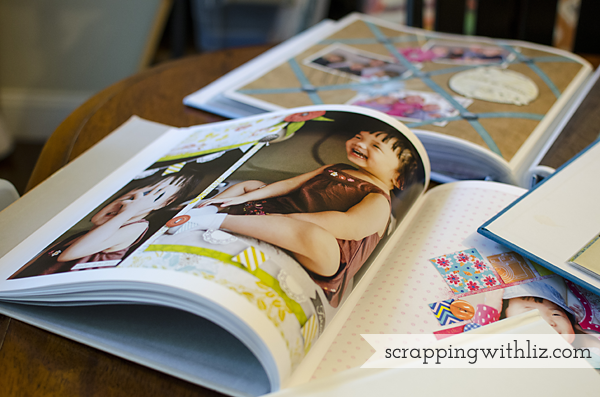 It's not about all the fancy elements, or the pretty pages (that does make it more fun), but it's about preserving the memories my family and I make. 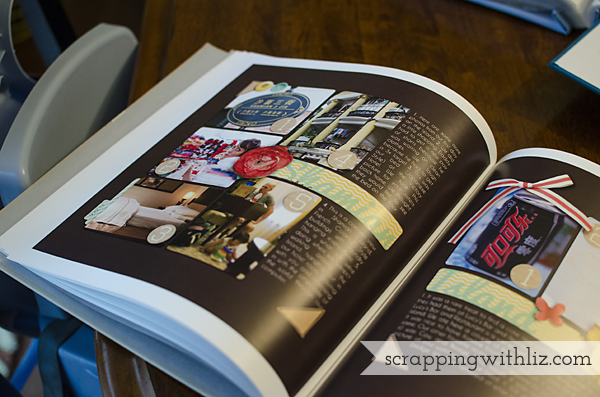 I pulled out our scrapbooks this past week and started looking through them. 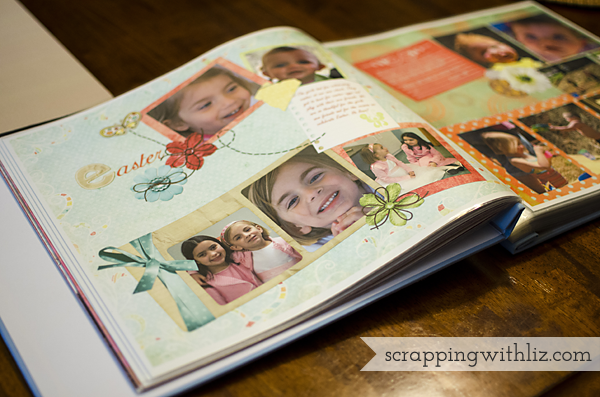 I was really drawn to the big photo pages. 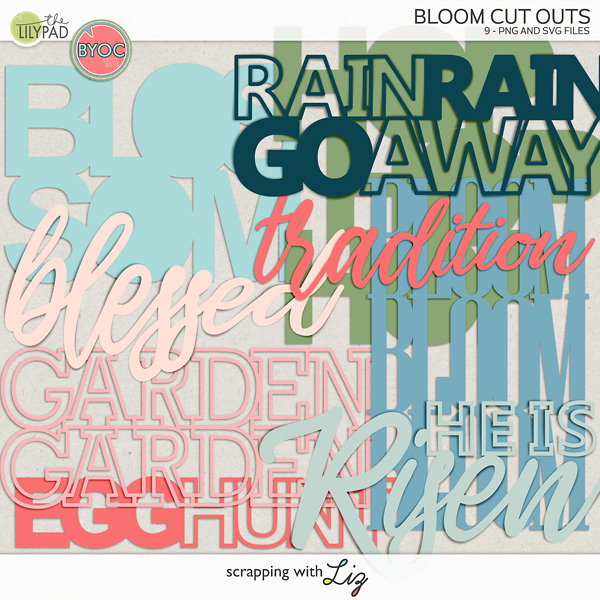 I love that about digital scrapbooking. 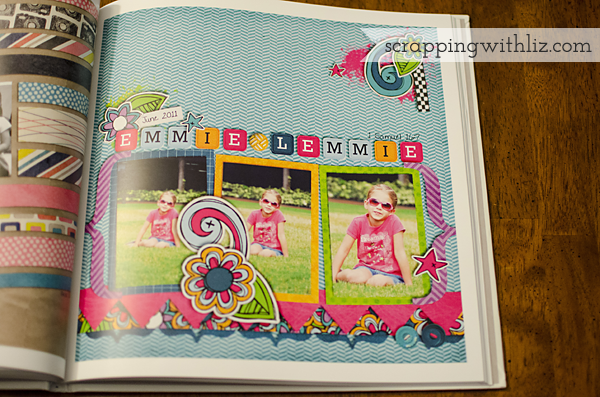 You can easily put a big photo on a page, no special pre-printing required. I really love this page. 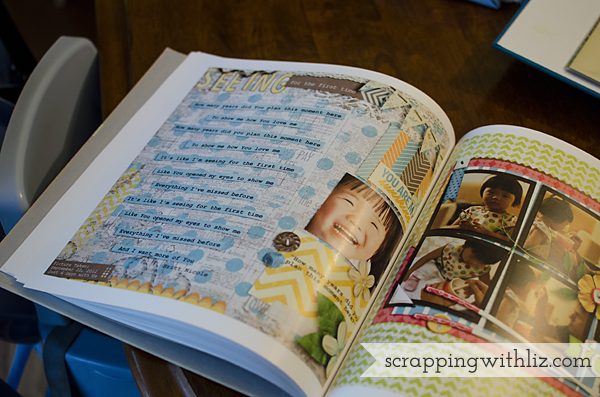 I think it was the journaling on top of the photo that really made it stand out to me....plus it's a fun picture. I also liked the pages with a block style to them. I like seeing all those photos cleanly blocked on the page. The ones with neutral or dark background papers also stood out to me. I think maybe it helped the photos stand out more. I need to remember that for future pages. I'm usually a pretty simple scrapper, but I occasionally scrap a more artsy page. 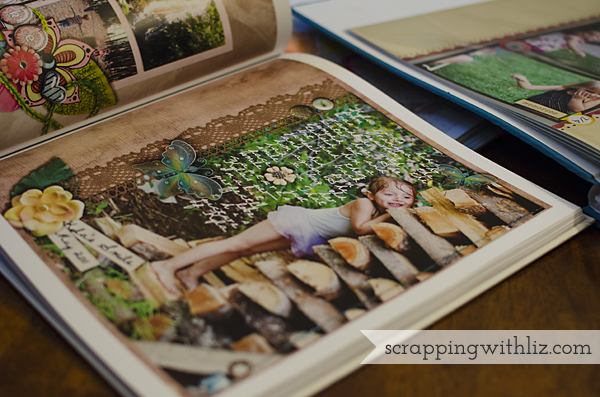 I loved coming across those in my scrapbooks because it really brought back the emotions I was feeling when I made the page. 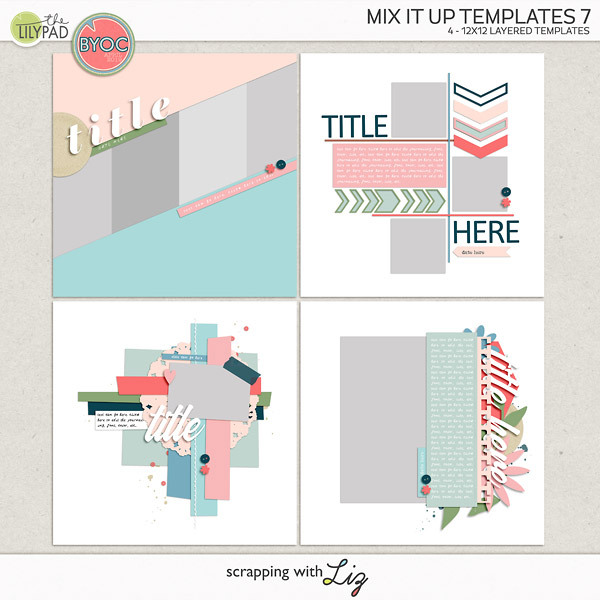 Here's another block style layout with a neutral background that I really liked. 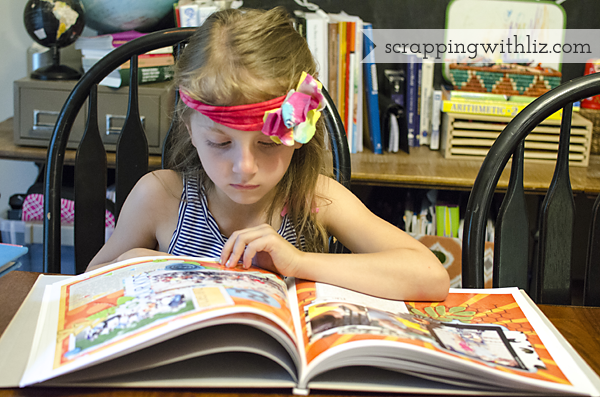 Just for fun I asked my kids to each pick out their favorite page and tell me why it was their favorite. My oldest picked out this page. It's actually one of my very first pages. Can you tell? There are no shadows. *gasp* She said it was her favorite because her and her best friend are in it. This was from over 6 years ago and they are still best friends. Goes to show you that your kids don't really care if you forget shadows. Emmie had a hard time picking her favorite. She ultimately picked this one...and it's about her. I think she liked it because I put her nick name as the title. This little girl took her job very seriously. She said it was her favorite because it was Lydia's first time in the pool. She wasn't even there for that moment. We were on the other side of the world. 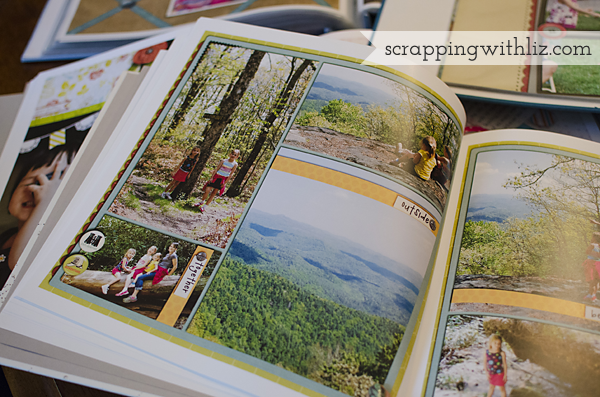 I love that we can use these scrapbooks to share moments of our lives where we were apart. P.S. Don't ask me about the headband. And this little one. 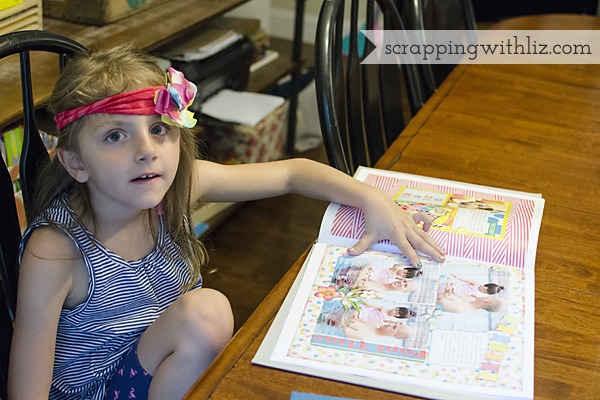 She just loves to look at all the scrapbooks. She would look at them all day long. 1. I like big photo pages. 2. I like block style pages. 3. I like neutral backgrounds. 4. I like the occasional art/journal page. 4. My kids don't care about shadows. 5. My kids like pages about themselves. 6. 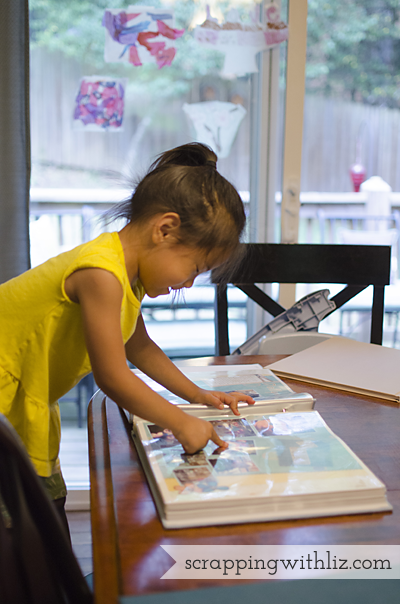 My kids just like to see our family memories. 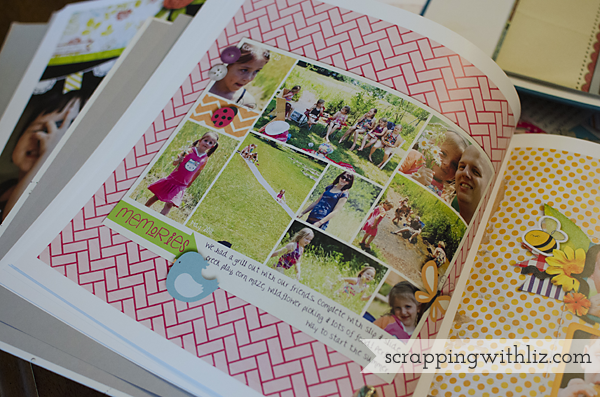 I challenge you to go take a look through your pages and pinpoint a few things you really like about them. 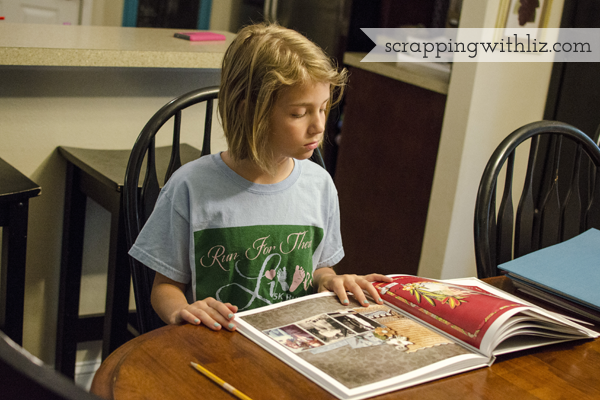 Maybe even have some of your family members pick out their favorite pages too.